This is one of my new heroes. Listen! It was brought to my attention by a tweet by Sam Harris, yes he of the famous brawl with Ben Affleck. And he’s been around a while! Go watch this clip from 2005. 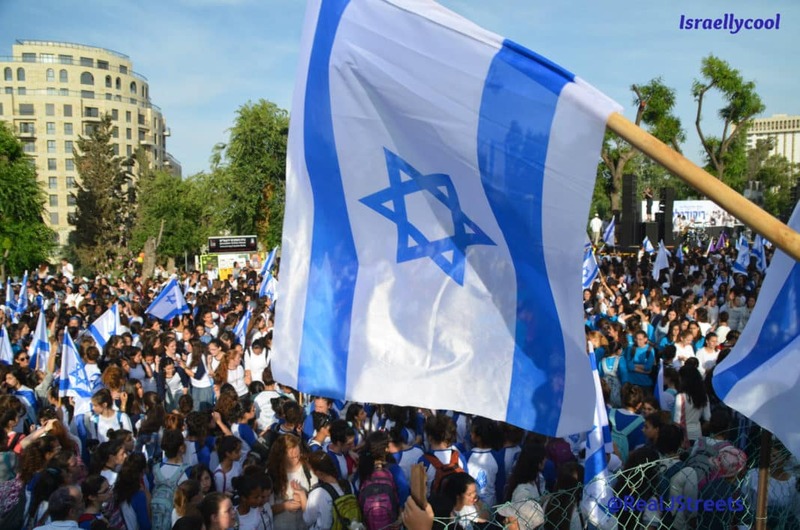 Iyad Jamal Al-Din How come this country (Israel) has developed a democratic regime, although it too has been at war and is surrounded by enemies, whereas the Arabs have not developed democratic regimes, using the existence of Israel as a pretext? How come Israel is not using the Arabs as a pretext for delaying its democratic development, its free economy, and its free press? Are they better, smarter, or stronger than us? We have oil, we have water, we have land, we have great minds – we have it all. Nevertheless, we have backward, tyrannical, and dictatorial regimes – and the peoples readily accept this. There is no real demand for democracy in Arab countries. There is no other explanation possible other than that this guy is a Mossad plant. Maybe CIA.